Are You Getting the Tax Benefits You Deserve? 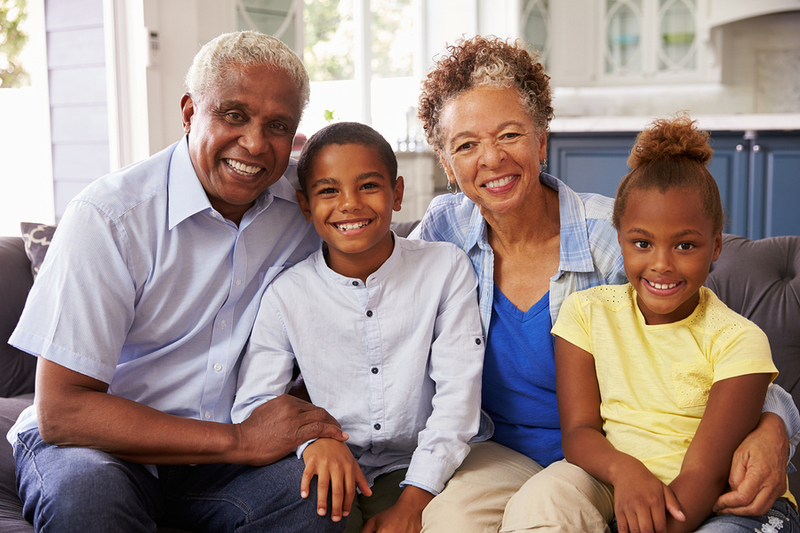 If you are caring for your grandchildren you might be eligible for the Earned Income Tax Credit (EITC). The IRS claims that many grandparents miss out on this valuable tax benefit. Whether you are working or retired if you are caring for grandchildren and can claim them as dependents you might be eligible. Don’t guess, the rules and guidelines and income phase out level are always changing. If you want to know for sure the best thing to do is to call us at Florida Fast Tax at 772-236-9006.